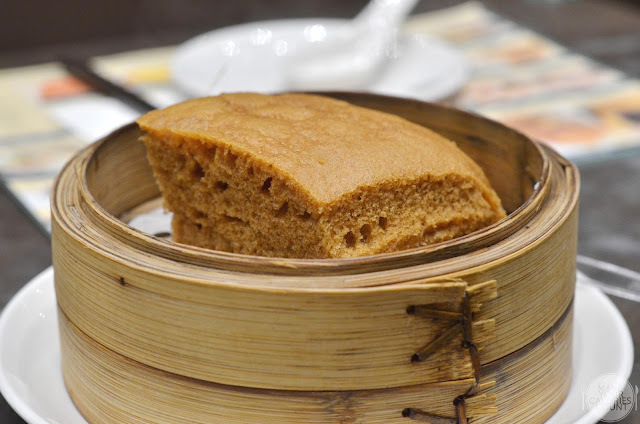 Tim Ho Wan became the buzzword in town and the F&B scene some two years ago in Singapore when the Michelin-starred restaurant ventured out of Hong Kong for the first time. In our previous review, there were hits and misses even for their signature dishes (四大天王) so it was a slightly disappointing dim sum affair then. The unexpected craving for dim sum kicked in while we were shopping around Westgate and Tim Ho Wan came to mind. While I immediately dismissed the thought since the association of Tim Ho Wan with perpetually long queues was not the most enticing, we were surprised to be greeted by an entrance with no queue! Inflation certainly made each mouthful slightly more expensive and expectations can only be on the uphill. 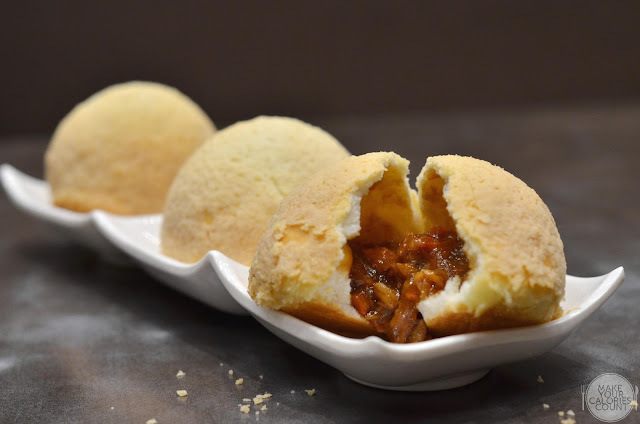 With a crisp surface, it brought a smile to our faces immediately as tearing it open revealed a crumbly texture that reminded us fondly of our virgin Tim Ho Wan dining experience in Hong Kong. The savoury filling on the inside was just the way we wanted, a fragrant hint of roast flavours while spotting a delectable coat in the viscous sauce. The subtly sweet after taste alongside that desired crumbly texture on the surface made this signature dish a must-try. Having a somewhat dismal experience with another presumably signature dish previously, we thought it deserved a second chance and we were glad we did. 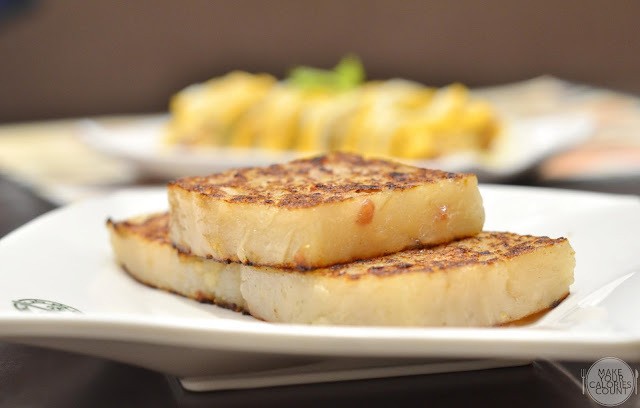 With a crisp surface finishing, the radish cake was well seasoned and flavourful on its own. The firm texture was also delicate enough to make it almost melt-in-your-mouth without tasting overly mashy. Add some of that sweet chilli available on each table and you have another star dish. This is probably one of the simplest yet hardest dim sum dish to master, starting from the flavours to getting the texture right. This time round, construction of the cake was perfect and the muscovado sugar dominated with its lovely fragrance that made this almost a sensory treat. The delicate and moist brown cake was fluffy in texture, making it impossible to stop after the first bite. 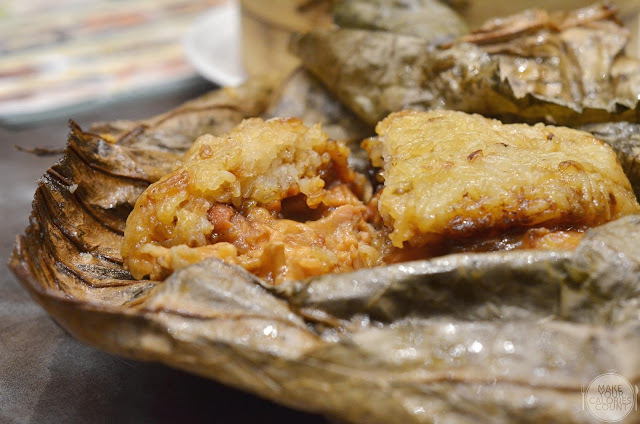 My favourite routine at any dim sum meal is to unveil the fragrant lotus leaf that carefully wrapped the glutinous rice. 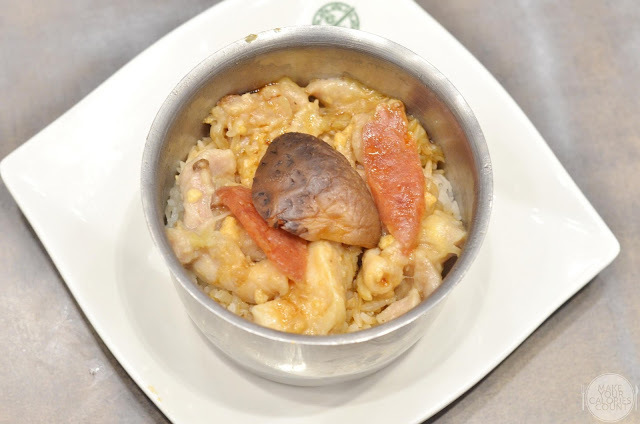 Slicing open that perfectly cooked glutinous rice, without it tasting too mashy, expect to be impressed by the generous ingredients packed on the inside - chunks of succulent chicken pieces, Chinese mushrooms and thick slices of Chinese sausage. The savoury dim sum could be quite filling given the portion size so best to share it at the table. A slightly different rice dish while impressing with the same set of ingredients, this pot of rice was served in a tin can. Upon service, the lady would dress the dish with a homemade sweet sauce that added oomph and balanced the flavours. Two rice dishes were perhaps too much but both were equally good and do feel free to request for more of that lovely sweet sauce if the first pouring was not enough. A dish which was not spotted on the menu previously, this came as a pleasant surprise as the beautifully constructed and presented steamed rice rolls was served. Dressed in almost equal proportions of the usual sweet and soy sauces, the addition of sesame sauce made all the difference. 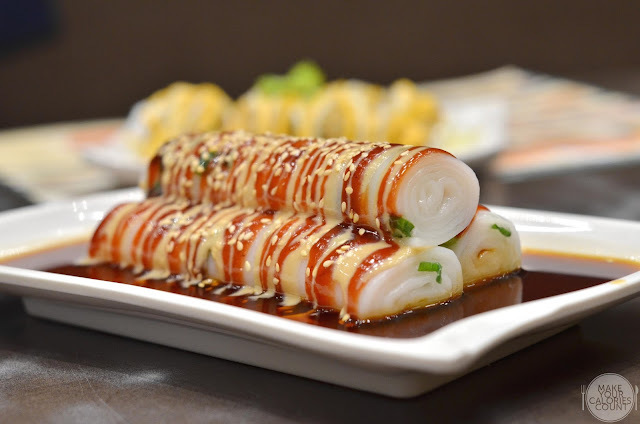 The balance in flavours struck a chord among us cheong fun lovers and the slightly firm sheets of rice rolls gave a nice chew across the stacked layers. 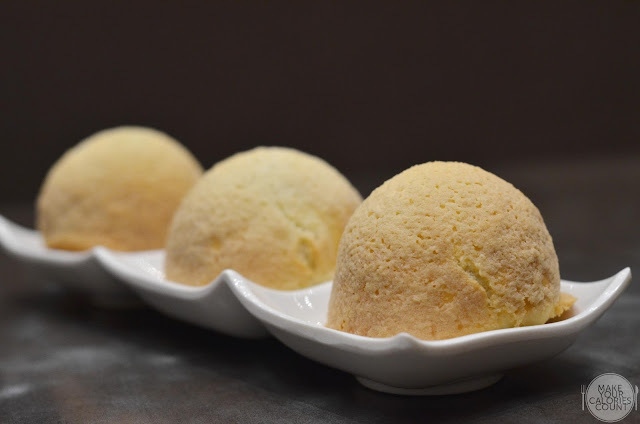 One of the latest dim sum dishes introduced to the menu was this sinful treat. 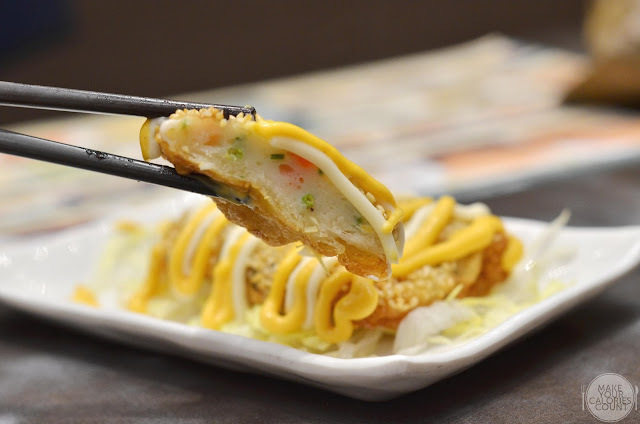 Spotting a coat of fragrant sesame seeds and crispy fritter, the tender fish-cake on the inside juxtaposed in texture. 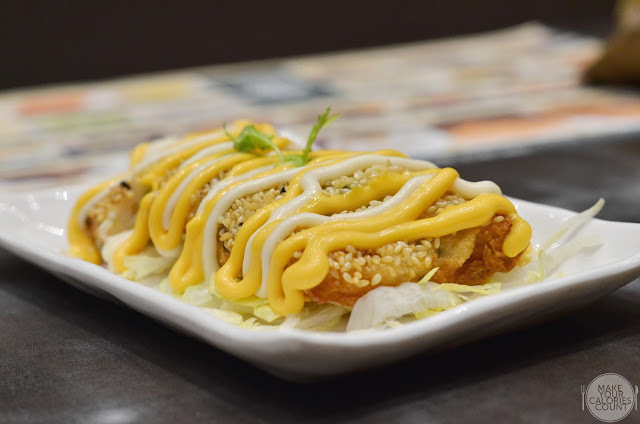 The real kick in flavours came from that rich cheese and mayo that drizzled generously atop though it could be quite satiating after the second piece. 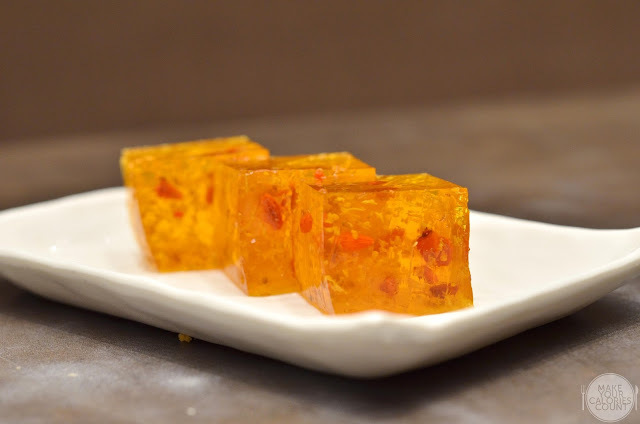 One of the fine Chinese desserts, we liked that this was rich in ingredients and the gelatin did not overwhelm our palate. The mild sweetness but strong flavours were sufficient to please one's palate especially after the relatively heavy dim sum dishes. With an array of dim sum dishes that we thought were up to the Michelin-star standard when we last tried in Hong Kong, it was definitely a calories-worthy visit. We have always preferred the ambience in Singapore as it offered greater comfort for diners. In terms of customer service, we had mixed receptions among the various servers who attended to our requests. Some were very hospitable while others were cold and not the most friendly in their attitudes. What was undeniably true was the seamless flow of operations from refilling our tea to the steady pace of serving dishes. 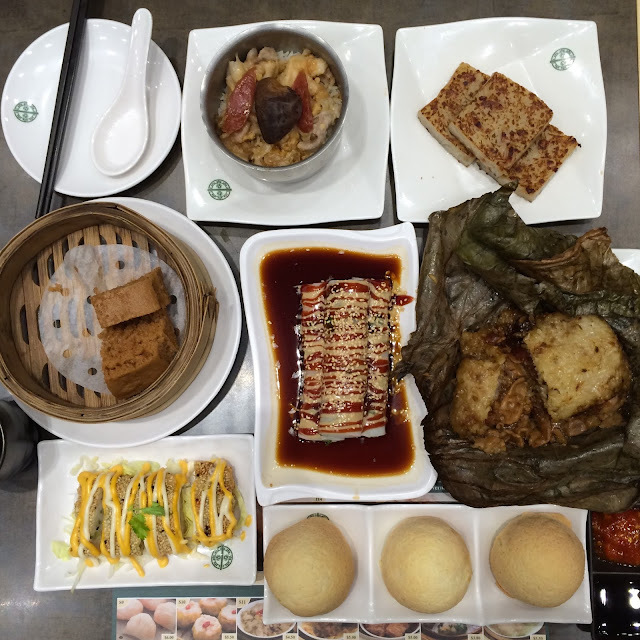 While we are not sure if all Tim Ho Wan outlets in Singapore can serve equally high standard dishes, we sure know where to return for our next dim sum fix.